Quarter habanero removing and discarding the seeds. Place the pepper slices in your tequila of choice and infuse from 1-7 days depending on your tolerance for heat. Once the tequila has reach desired temp, strain to remove peppers. 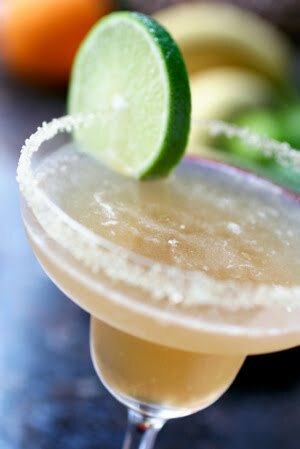 Now you're margarita ready!! !